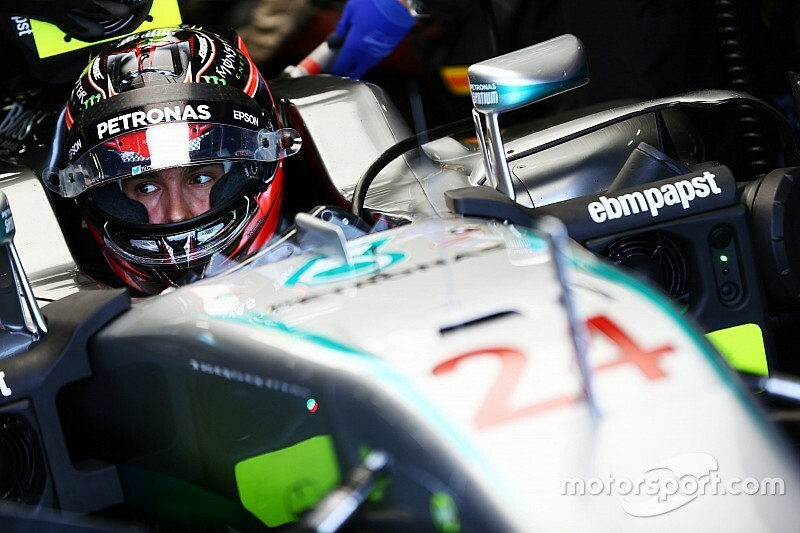 Formula 1's on-off flirtation with the idea of third cars is back on. One driver who is unlikely to be partnered with a 2019 seat highlights an issue that's stopping young talent breaking through - but fixing that will require fundamental change. 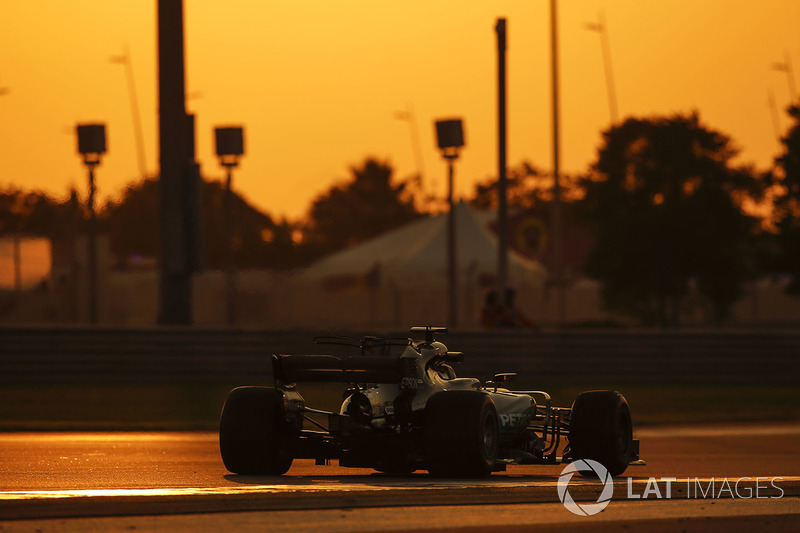 Thanks to Mercedes Formula 1 boss Toto Wolff, still trying to find somewhere to place junior drivers Esteban Ocon and George Russell in 2019, the oft-mooted notion of three-car teams has reappeared on the agenda in recent weeks. It remains one possible solution for the big problem F1 currently faces - a shortage of seats, and hence a lack of opportunities for young drivers. Russell himself has neatly summed up the situation in which he now finds himself.